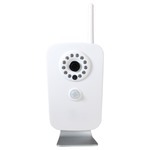 BN1008: ICUBE WiFi PIR Network Camera, H.264 Compression, 1280x720 30fps, WiFi, DDNS, IR LEDs 25ft range, IR Mech. Cut filter, SD Card Slot, PIR Motion Alarm. 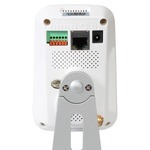 PolarisUSA is proud to present the BN1008 wireless network camera. This little camera may not look like much, but it is full of features! It can provide instant security for your home by linking up to your existing NVR. 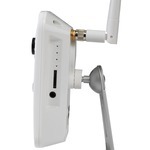 The built in Wi-Fi allows you to plug and play making set up quick and easy. You can set up email alerts so you can be alerted of any activity instantly, motion alarm sound feature makes sure any intruder is alerted to the camera. You can scare them off and catch their face on camera all at once! Of course it has more uses than just security. 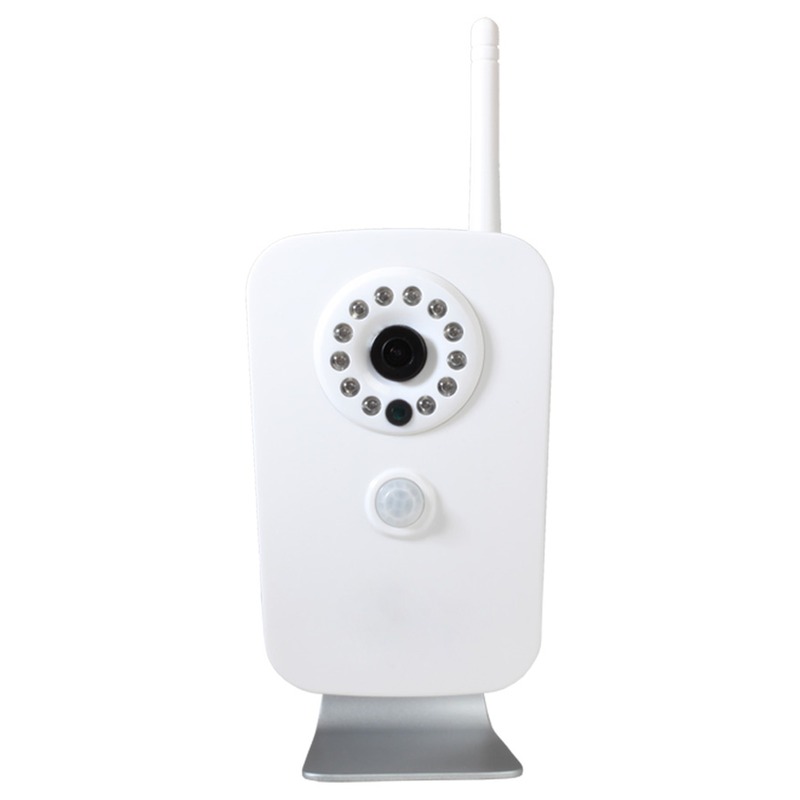 Since you can access this camera remotely from your phone or computer, it's a great way to check on your kids or pets while you're away! Keep an eye on the babysitter, make sure your kids arrived home from school safely, and see which one of your dogs is getting into the trashcan! The possibilities are endless. Order yours today!